The Stutz will be buzzing with activity this first Friday. From 12-5 around 20 artists will have their studios open, come visit some of your favorate artist and watch them in action. At 5 the Stutzartspace will open with an exciting exhibtion called Walk Away With Art. Also at 5 is One Flight Up. 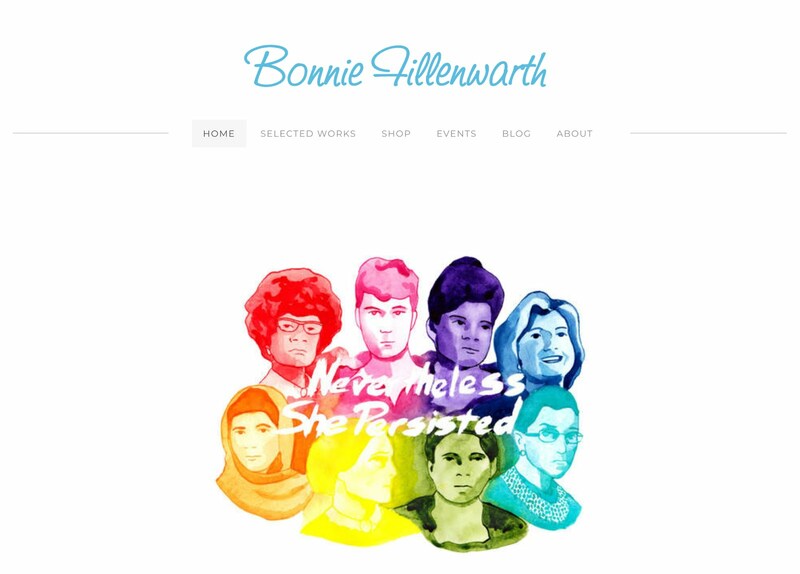 A group of artists will have their studios open until 9. For more information please visit www.stutzartists.com . Its first Friday again. The artists in the stutz building will be having open studios until 5PM. At 5 the Stutzartspace will open for a new exhibtion featuring Stutz artists Tom potter and Gayle Moore. 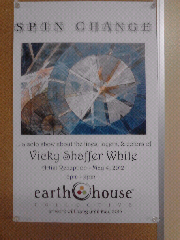 Stutz artist Vicky Shaffer White also has a opening tonight at Earthhouse. Happy first Friday everyone and may the 4th be with you.